Consumer demand for food and ingredients grown in environments that are free from synthetically manufactured fertilizers or pesticides using non-genetically modified seeds free from synthetic seed treatments continues to expand at a significant pace. A recently released (Sept. 20, 2017) USDA 2016 Certified Organic Survey report pegged sales of organic commodities at $7.6, a 23% increase from sales in 2016. The total number of Certified Organic Farms grew by 11%, reaching 14,217, with the number of acres certified organic expanding 15% to 5 million, according to USDA. Mainstream retail grocery outlets have responded to this demand by increasing available shelf browsing space for organic foods and ingredients. This has resulted in organic options becoming more competitively priced for a broader consumer base, which in turn drives demand in this emerging sector. Canola is widely used throughout the food and feed industry and it was only a matter of time before demand for organic canola would develop across the food industry. Despite the incorrect perception from some misinformed sources that all canola is genetically modified, consumers in general have reacted very positively to suppliers offering this heart healthy edible vegetable oil in certified non-GMO and certified non-GMO organic versions. 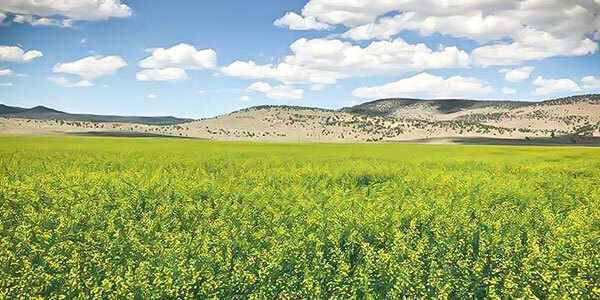 Rubisco Seeds, as the largest supplier of exclusively non-GMO canola seeds in North America, is well positioned to meet this demand from farmers wishing to grow canola seeds in organic production systems. 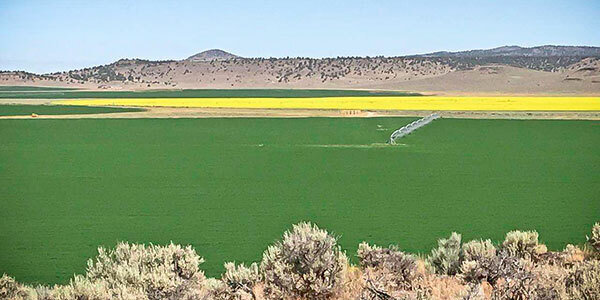 Availability of top preforming non-GMO canola hybrids, in addition to comprehensive in-house resources to optimize organic canola production systems, are key attributes to commercial organic farmers. Rubisco Seeds’ unique national distribution system is designed to react expeditiously to custom orders from all growers. Rubisco Seeds was founded as a customer-focused business and will continue to adapt to demands in the marketplace from existing and new customers.